Borealis, a leading provider of innovative, value creating plastics solutions, announces an operating profit of EUR 143 million for the third quarter of 2007, a 29% increase on the same period last year. This performance was achieved despite polyolefin production disruptions in Austria . The net profit of EUR 225 million after tax for the third quarter of 2007 includes a once-off gain of EUR 105 million related to the sale of Borealis' Norwegian polyolefins operations and share in the Noretyl cracker to Ineos. Financial gearing improved slightly versus June 2007 to 31%, although net interest-bearing debt increased during the quarter by EUR 43 million, reflecting the company's ongoing investment programme to strengthen its European footprint and its acquisition of Agrolinz Melamine International (AMI). "Our strong performance reaffirms the continued success of our 'Value Creation through Innovation' strategy in the infrastructure, automotive and advanced packaging markets," says Chief Executive John Taylor. " Specifically, o ur divestment in Norway aimed at increasing the cost competitiveness of our European operations contributed to our good results." Martin Kuzaj has been appointed Executive Vice President (EVP) of Base Chemicals, a newly formed business group that will include feedstocks, olefins, phenol and aromatics in addition to melamine and plant nutrients produced by AMI. These developments further align the management structure with Borealis' strategy to build a 'second leg' to its integrated polyolefins business. At K 2007, the leading plastics and rubber trade fair held in Düsseldorf , Germany , Borealis and Borouge launched its Water for the World initiative, which fosters local knowledge and partnerships throughout the value chain to deliver sustainable solutions for the availability of safe water and sanitation around the world. "Our plastics solutions continue to add value, not only in the market, but for society at large," comments Borealis Chief Executive John Taylor. "With our Water for the World initiative, we are addressing the growing water crisis affecting billions of people around the world." Borealis and Borouge are leading providers of innovative, value creating plastics solutions. With more than 40 years of experience in polyolefins and using our unique Borstar® technology, we focus on the infrastructure, automotive and advanced packaging markets. 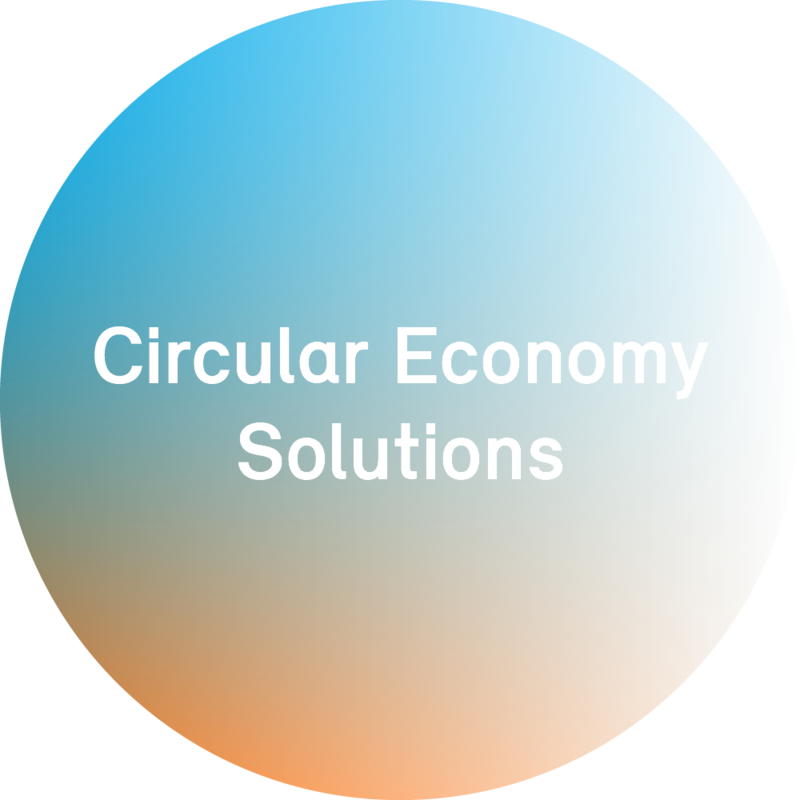 We have production facilities, innovation centres and service centres across Europe, the Middle East and Asia Pacific and work with customers in more than 170 countries around the world to provide plastic materials that make an essential contribution to society and to sustainable development. Committed to addressing global challenges with innovative, value creating plastics solutions, Borealis and Borouge's Water for the World™ initiative fosters local knowledge and partnerships throughout the value chain to deliver sustainable solutions for the availability of safe water and sanitation around the world.